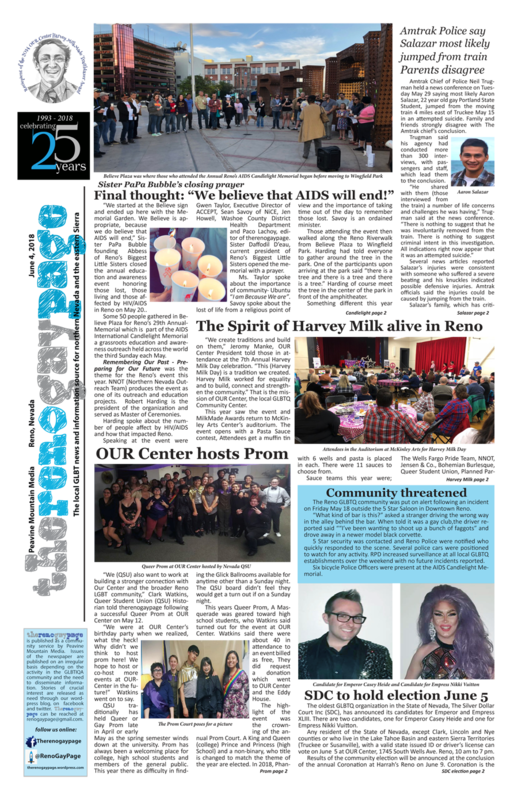 Here is the latest issue of therengaypage, Northern Nevada’s and the Eastern Sierra’s GLBTQ news and information source. My email has changed and I would still like to get your emails. Can you send them now to franksgeneralemail@gmail.com ?